The WrestleMania event at Levi's Stadium in Santa Clara later this month will test new efforts by the county to crack down on unlicensed street vendors. A Santa Clara County committee -- which includes police and officials from the county's environmental health department -- is proactively going after street vendors operating without a permit. The committee's goal is making next year's Super Bowl 50 held at Levi's Stadium safe..
"WrestleMania is going to be a huge event in our city," Santa Clara Police Lt. Kurt Clarke said. "Unlicensed vendors won't be tolerated. There's a concern. We don't know who they are -- their background, what risks they pose." Sources tell NBC Bay Area the county raided sidewalk vendors outside the San Jose Convention Center last month during a concert of Mexican bands. Officials confiscated a dozen food carts -- all unlicensed. A crackdown on street vendors is leaving families in the South Bay scrambling to make ends meet. Damian Trujillo reports. "If they're not right, they need to be cited," said Billy Holguin, a street vendor. Holguin has been selling hot dogs on the sidewalk for more than 20 years with a license. "Why should I be the only who's right and everyone else is wrong?" Holguin said. "As far as I'm concerned, I'm right." Santa Clara police are also aggressively going after counterfeiters and other illegal vendors, including those selling apparel. Supporters of street vendors said the police have better things to do than go after people who are simply trying to make ends meet. 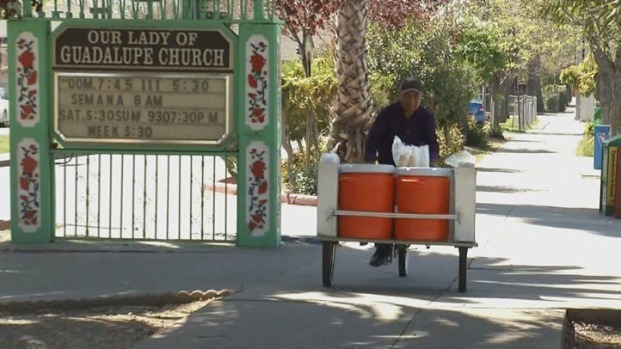 Two weeks ago, several vendors outside Guadalupe Church in San Jose were told by inspectors to pack up and leave or face misdemeanor charges and have their goods confiscated. 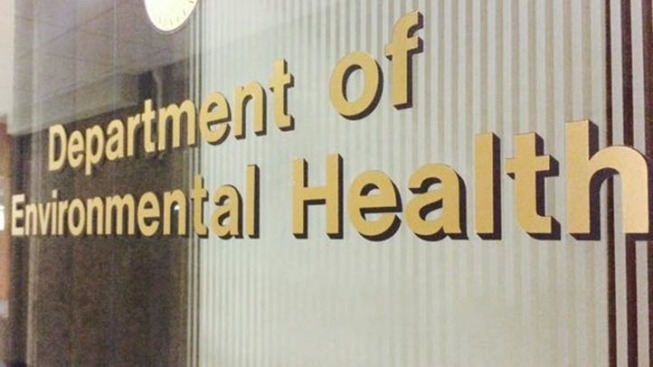 The county health department said its targeted efforts to crack down on unlicensed street vendors will continue. WrestleMania is scheduled for March 29.